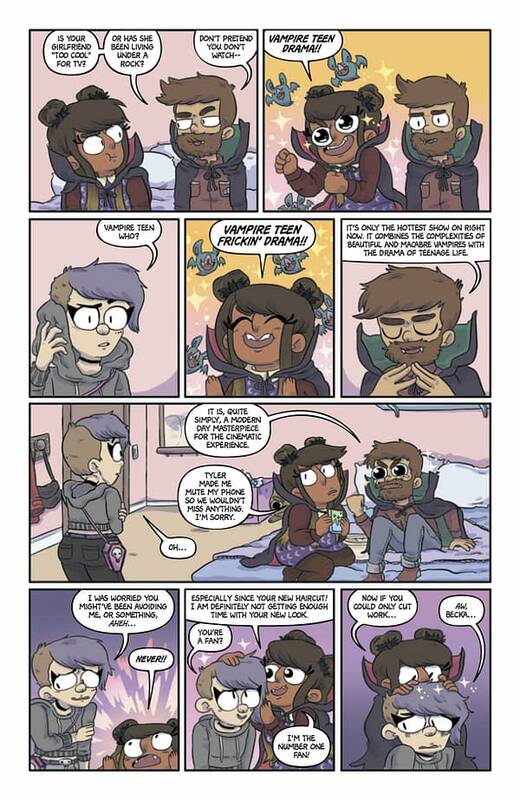 Oni Press has released a preview of the upcoming next volume of Sarah Graley’s Kim Reaper. 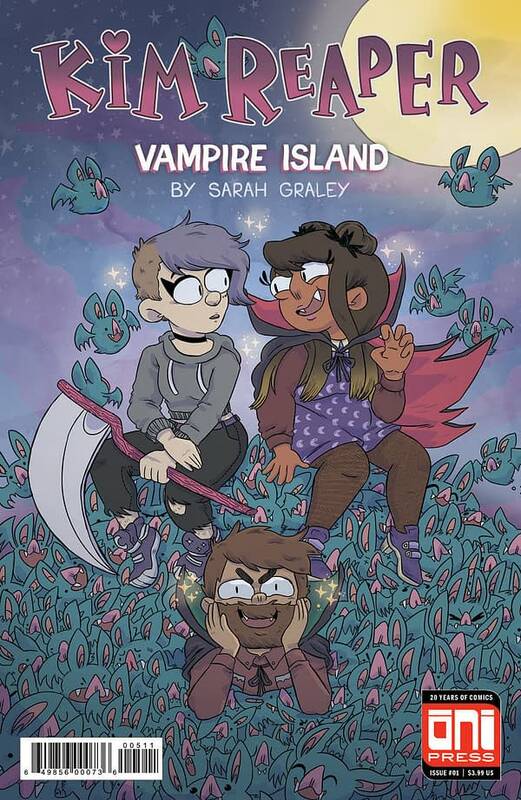 Kim Reaper: Vampire Island is set to hit stores on September 5th, with a variant cover by Katy Farina. 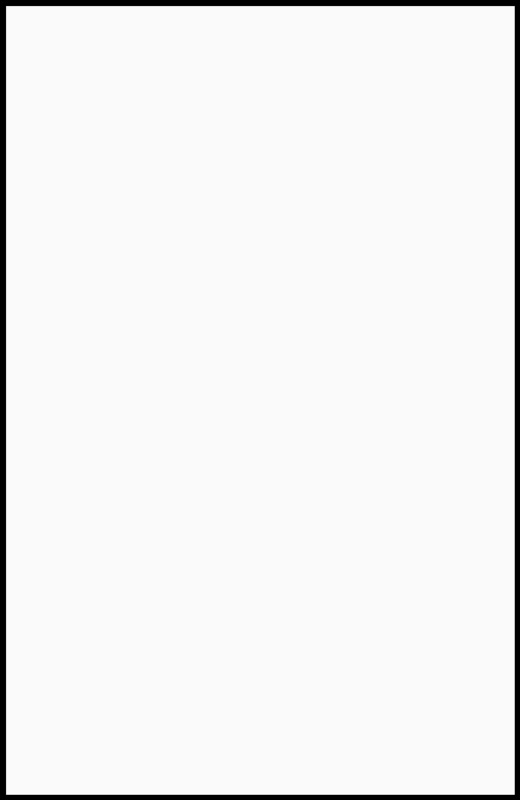 If you can’t wait that long, you can have a little taste below, but you’ll have to pay full price (or order from DCBS) when you need another fix next month. 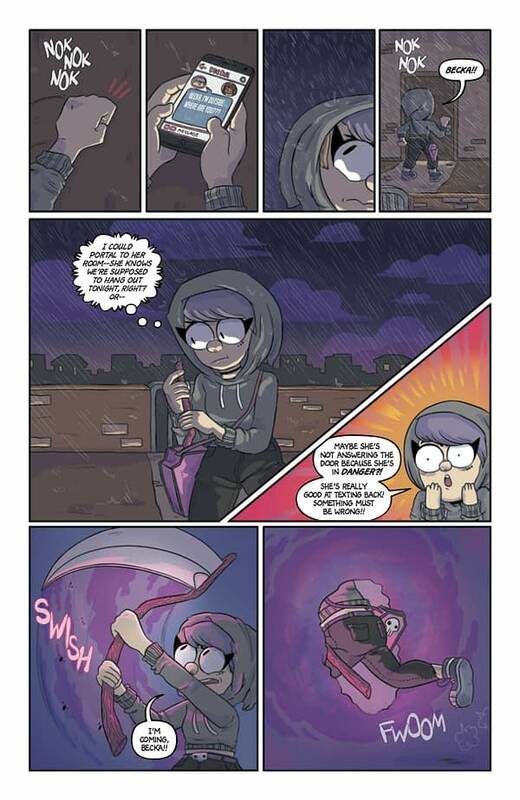 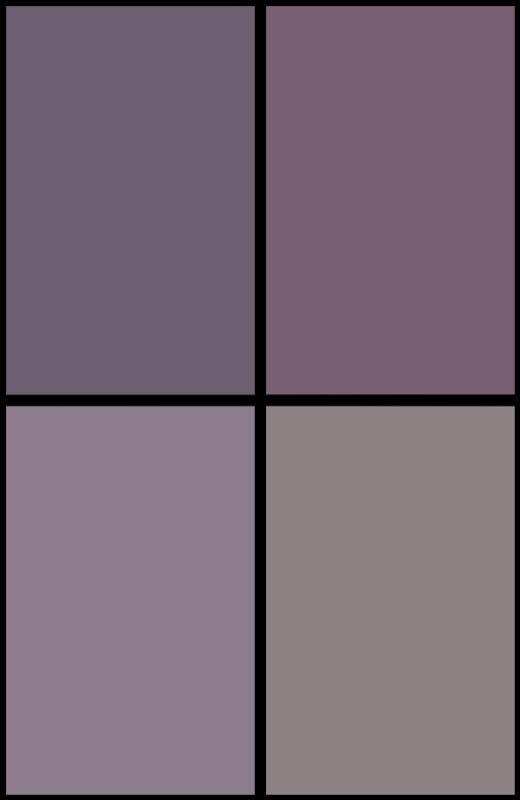 Your favorite gothic cutie is back for more hilarious adventures! 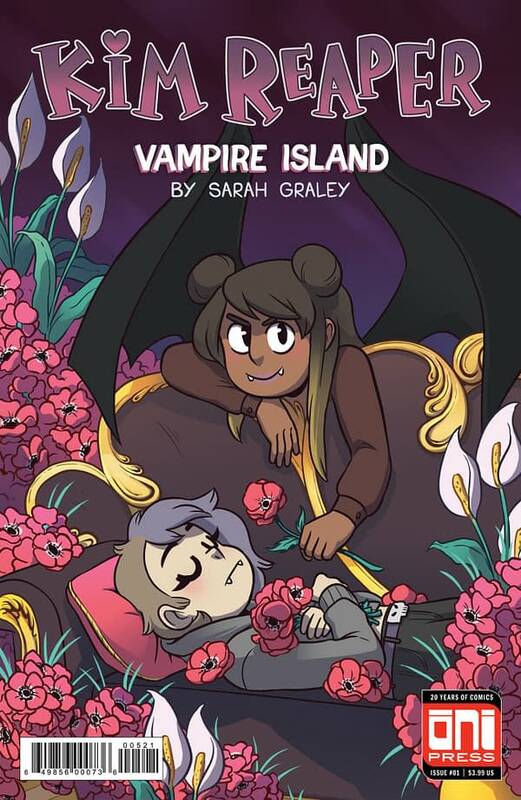 Oni Press is excited to announce that Sarah Graley’s beloved characters are hitting shelves once more in Kim Reaper: Vampire Island, the second installment of the Kim Reaper series. 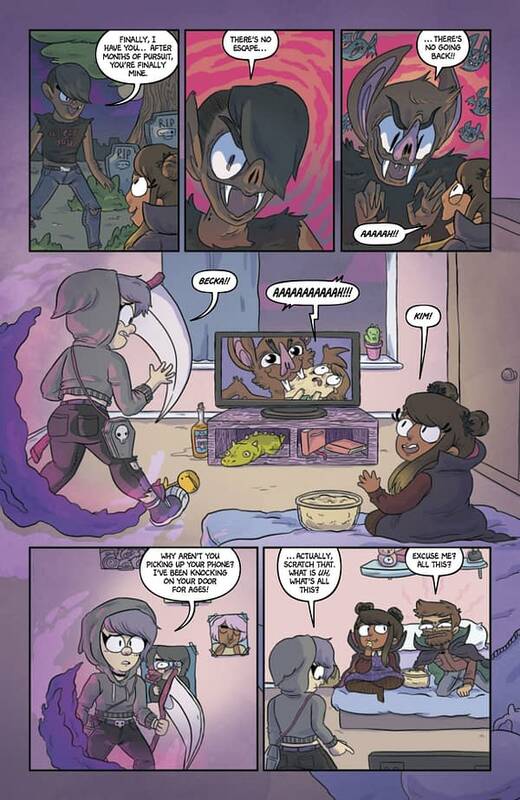 It launches September 5, 2018, with an issue #1 alternate cover by the talented Katy Farina (Steven Universe).